More incremental improvements, including one more playable game! Seal of the Pharoah now fully playable. 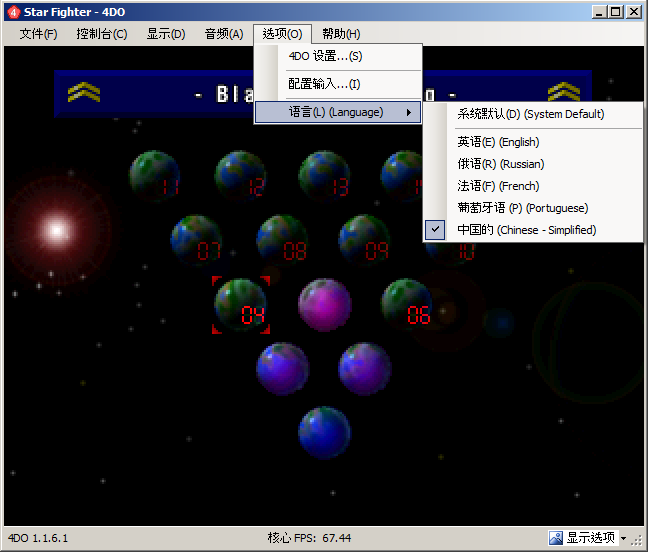 Improved timing fixes for Wing Commander 3 – Freezes now occur much less often, but can still sometimes occur. Graphical rendering fix for Pebble Beach Golf Links font issue – This may also affect other games, but I have not seen any occurrences. Russian translations improved – Provided by Sedabi! Alt+Enter now toggles full screen mode. A couple French translation improvements. 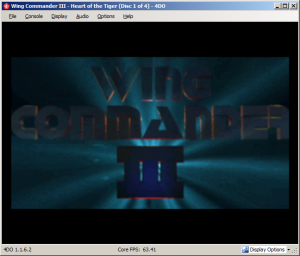 Wing Commander 3 video rendering fixed. It took me quite a while to track down the problems, but the video rendering in Wing Commander 3 is now fixed! Additionally, Viktor has added some freeze fixes to resolve several of the freezes seen when playing videos! As a result, the game is now quite playable! Please be aware that I have still run into a couple freezes during the videos a couple times. If you happen to find a reproducible case, please leave a comment! This version also includes some corrections to the French translations. I dug into the CEL rendering logic and documentation enough to understand the bugs causing Wing Commander 3’s video issues. It took the whole week! I finally saw the resulting clean images at about 4:30am last night 🙂 .